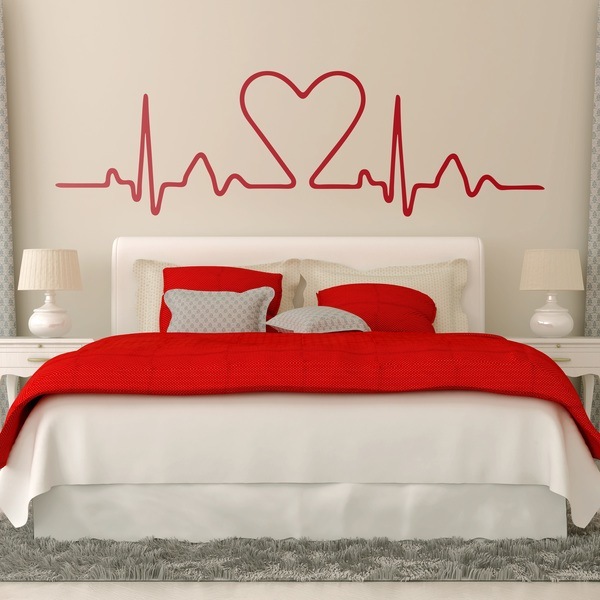 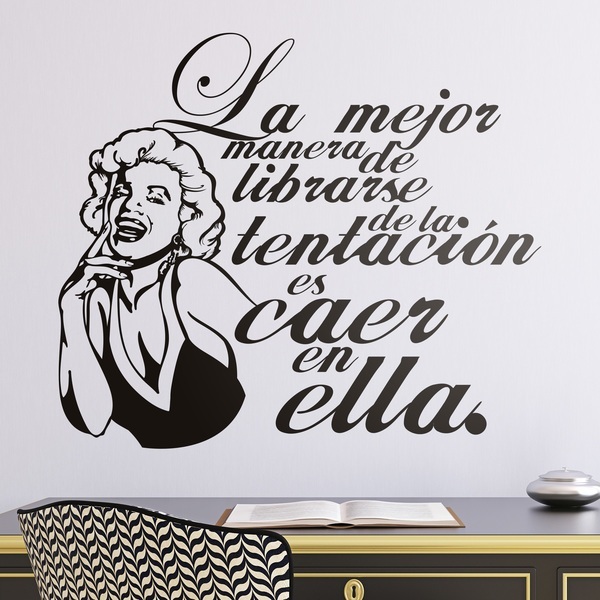 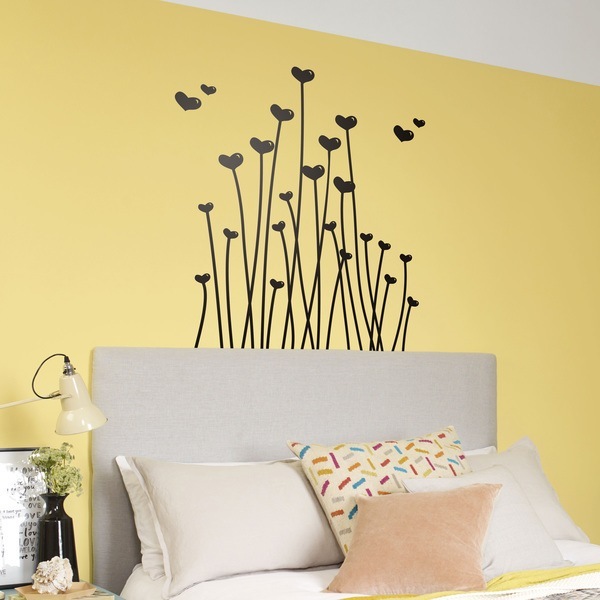 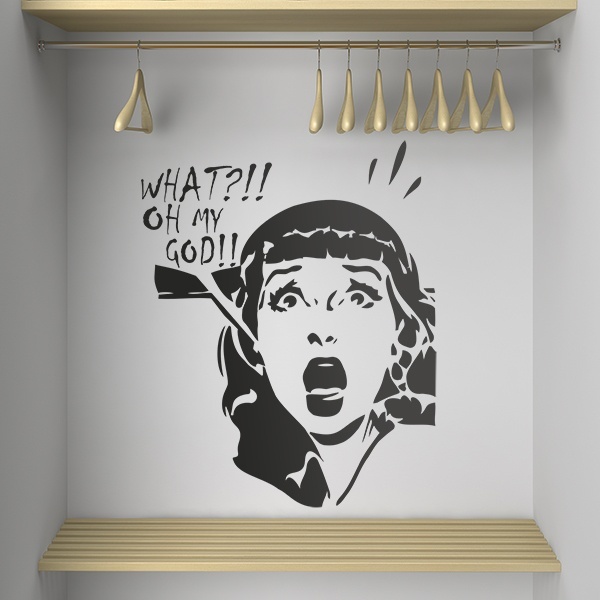 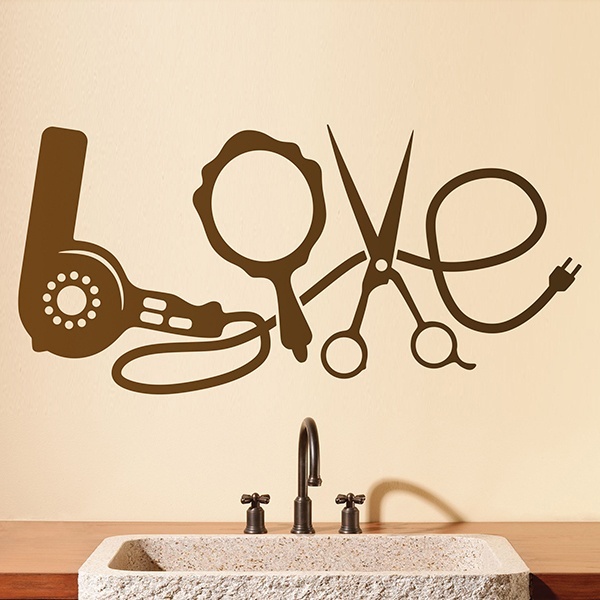 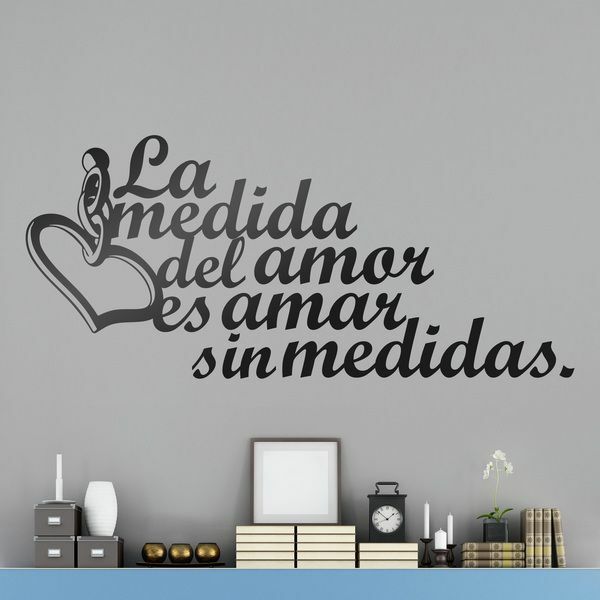 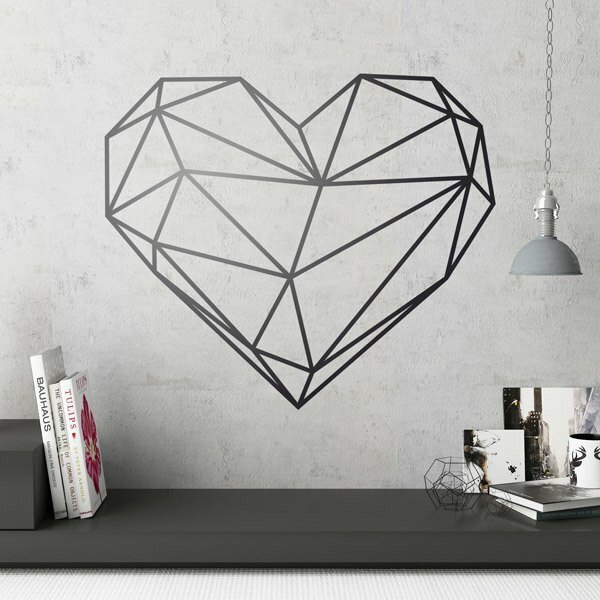 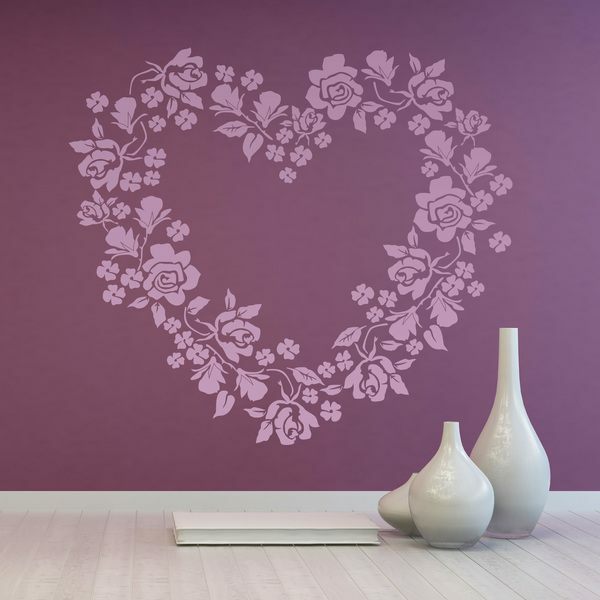 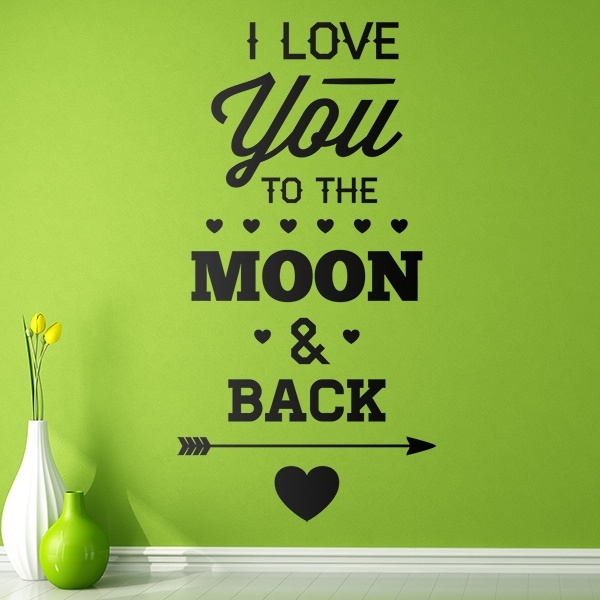 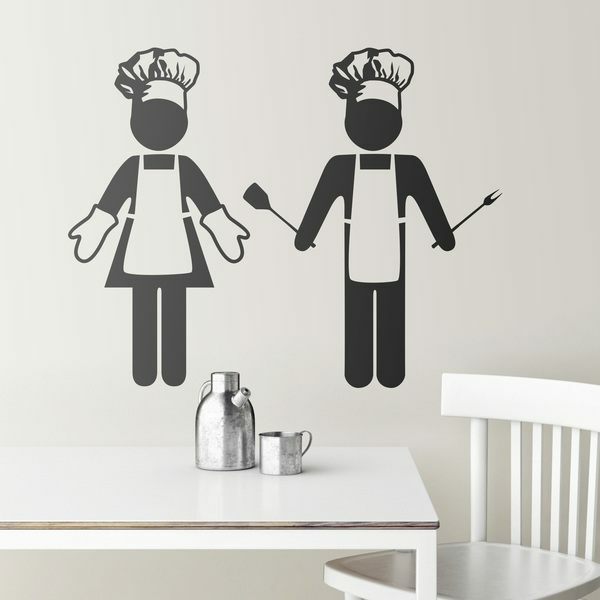 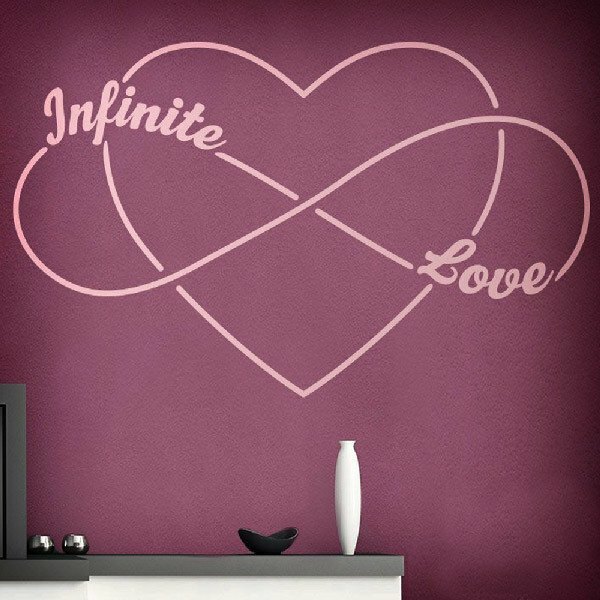 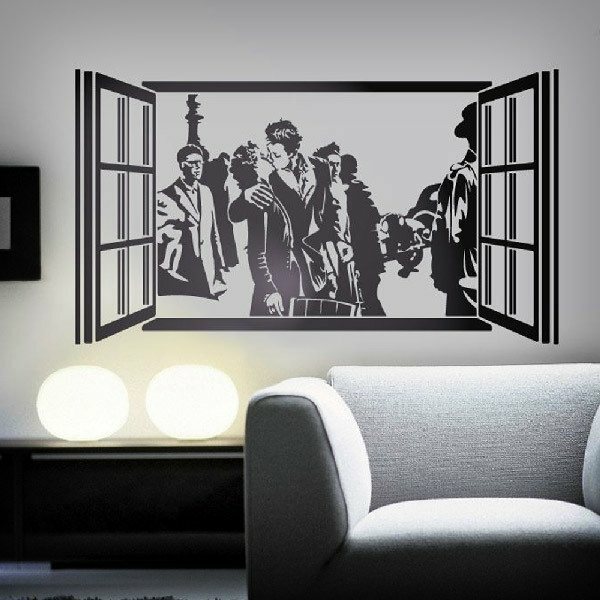 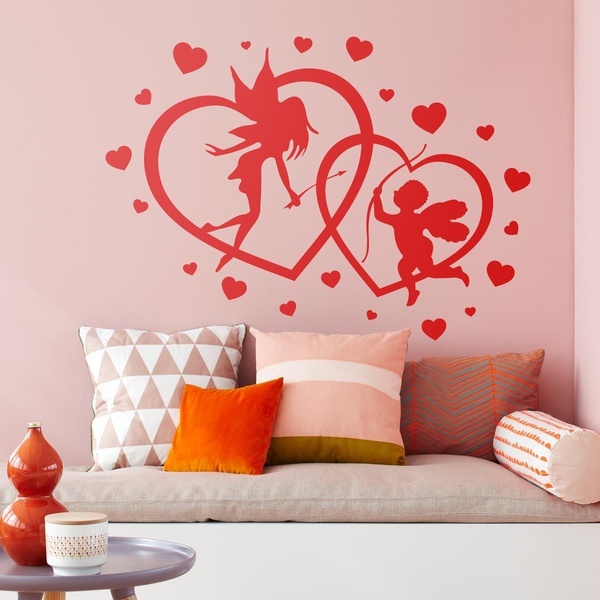 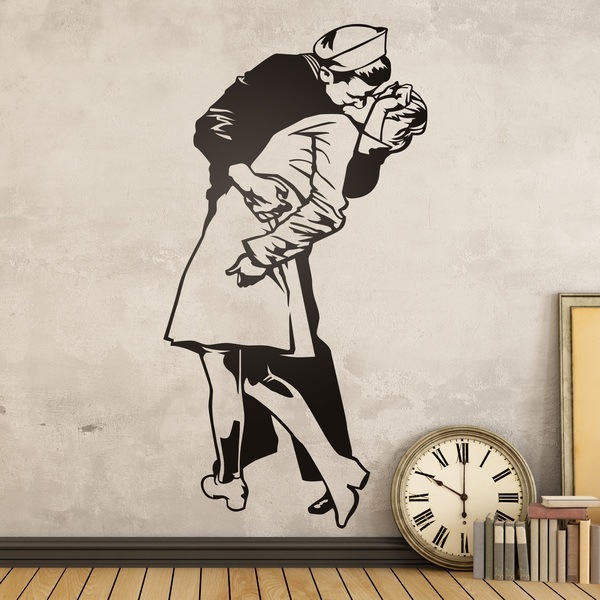 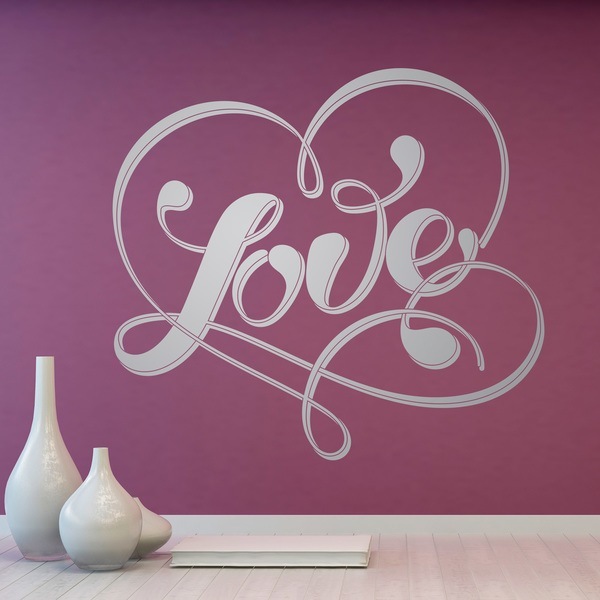 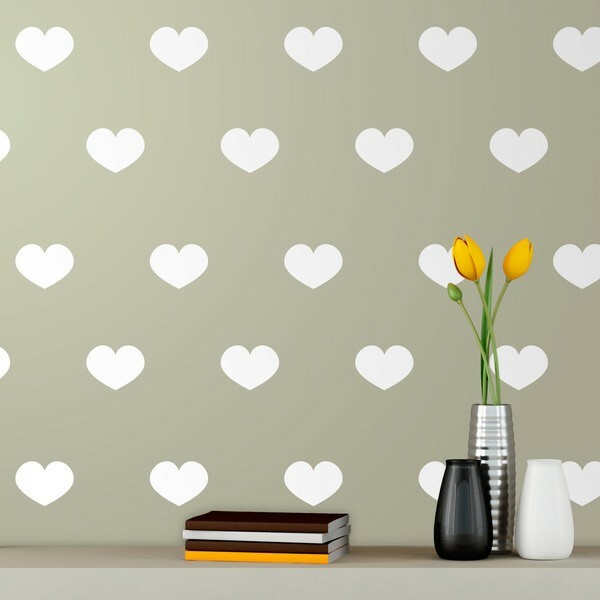 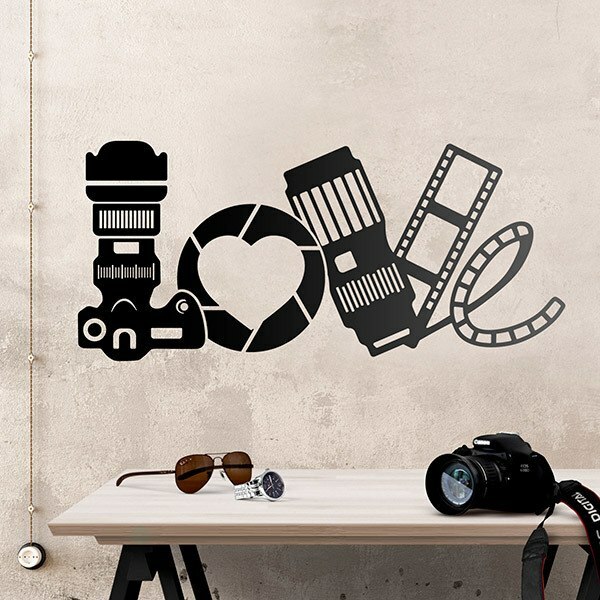 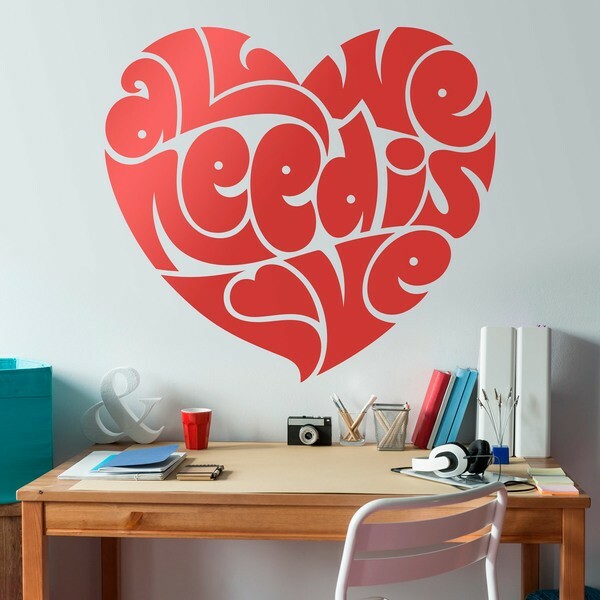 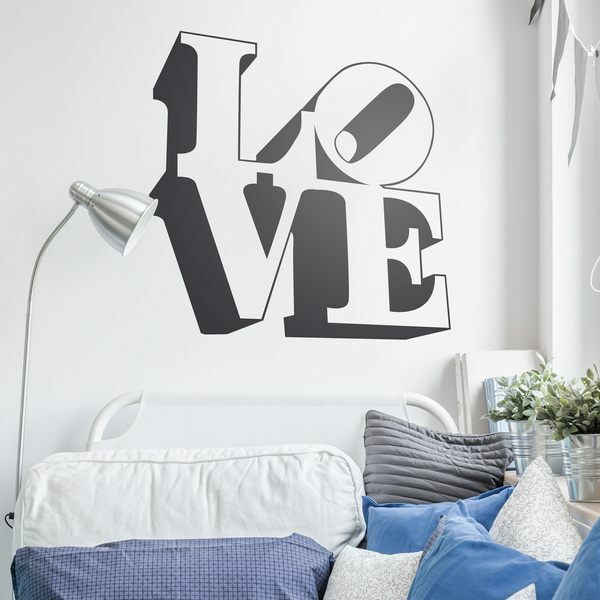 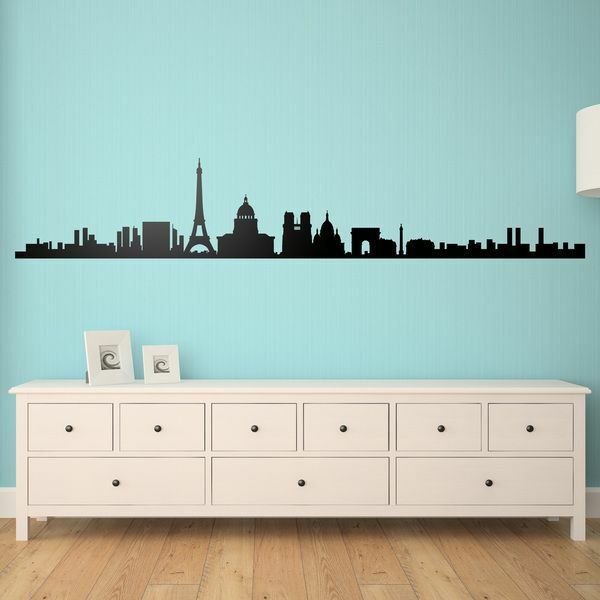 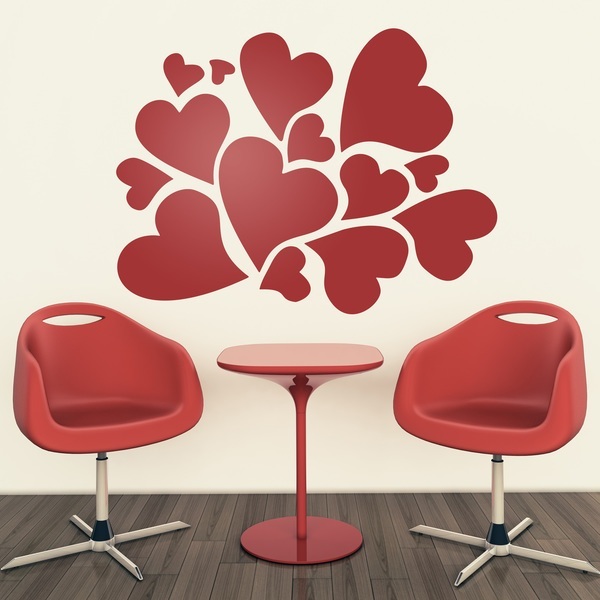 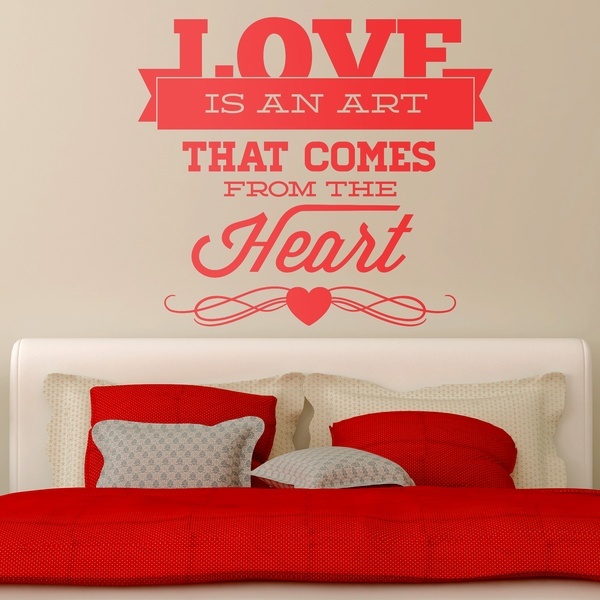 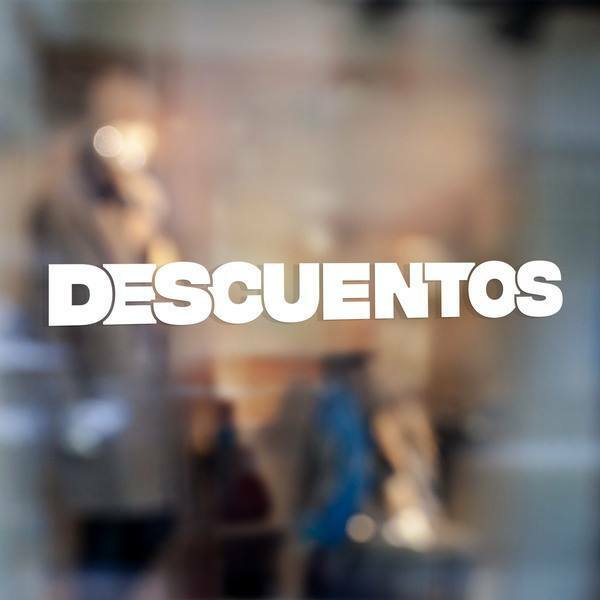 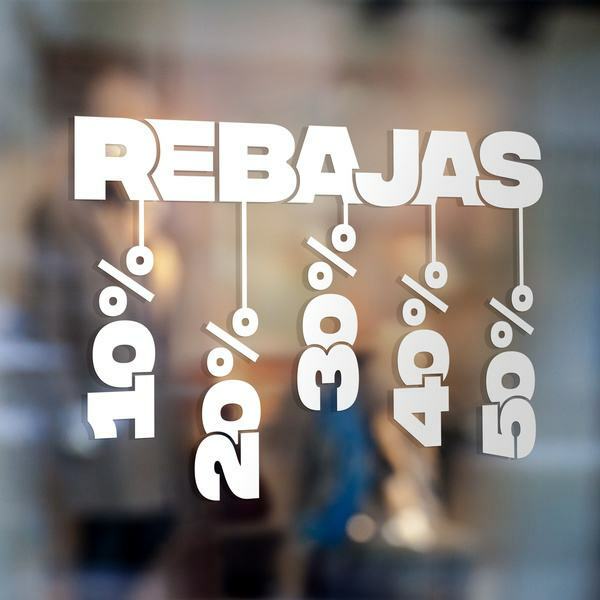 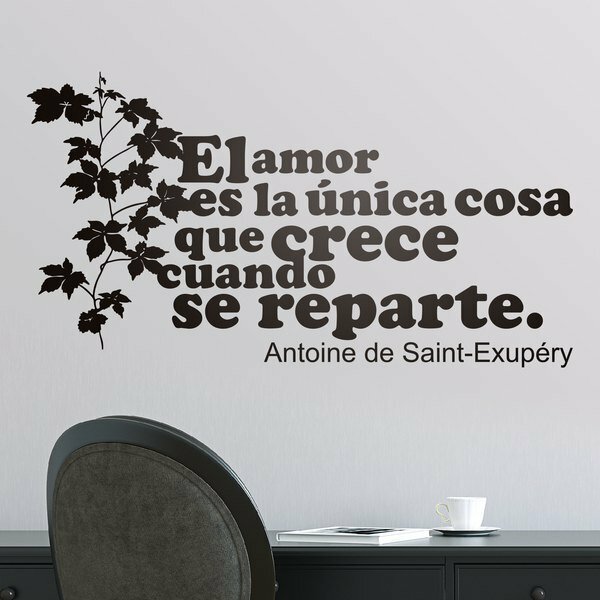 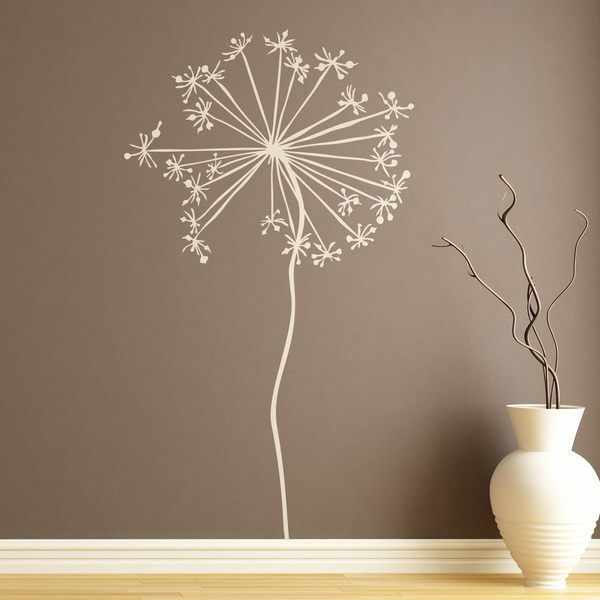 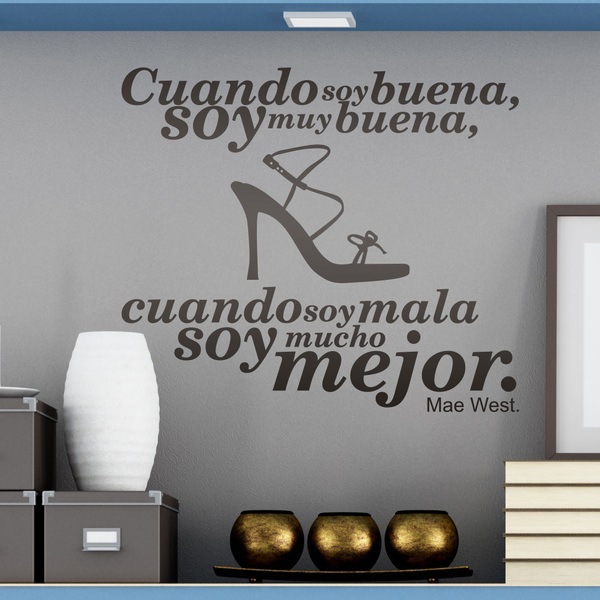 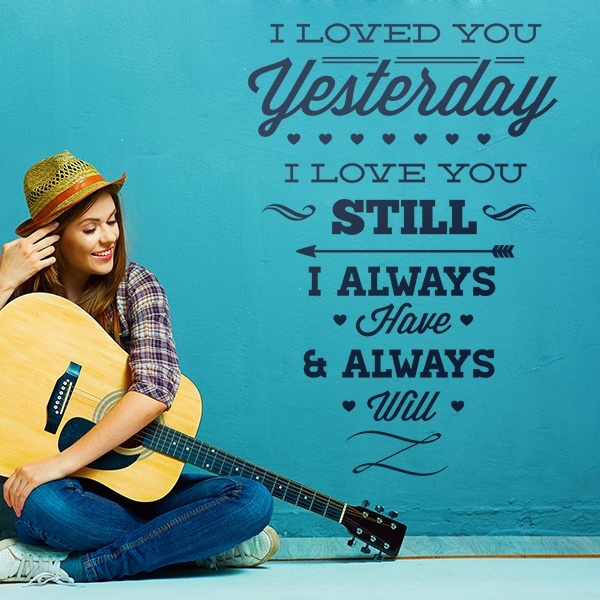 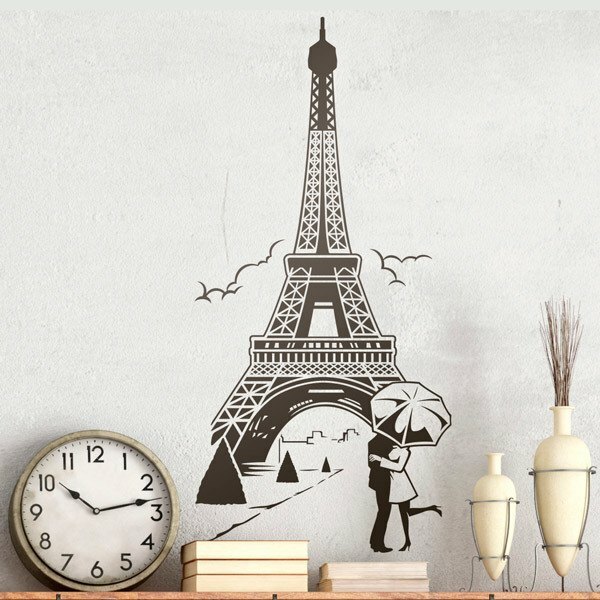 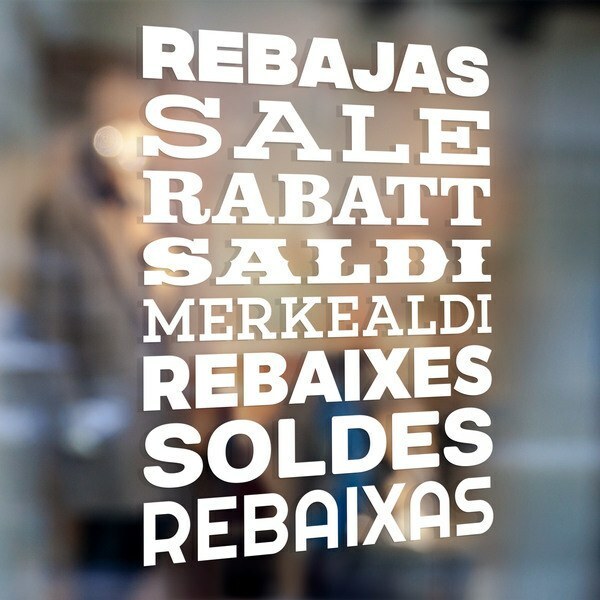 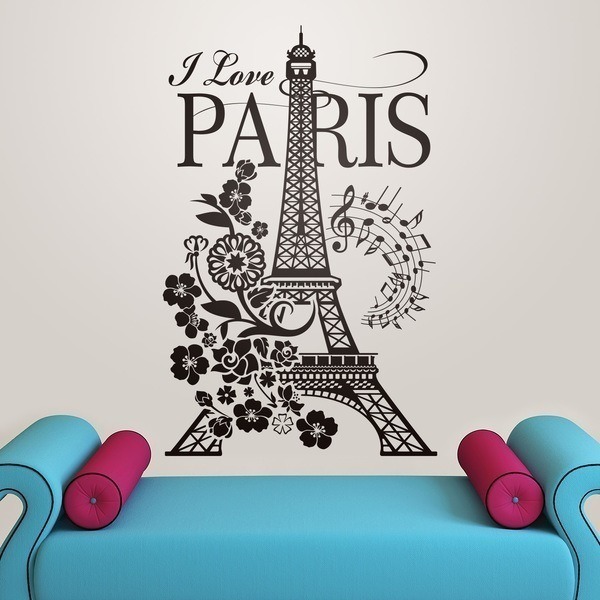 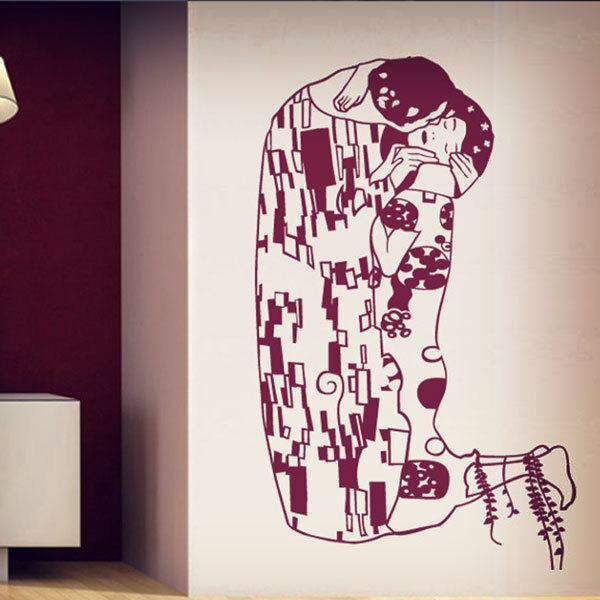 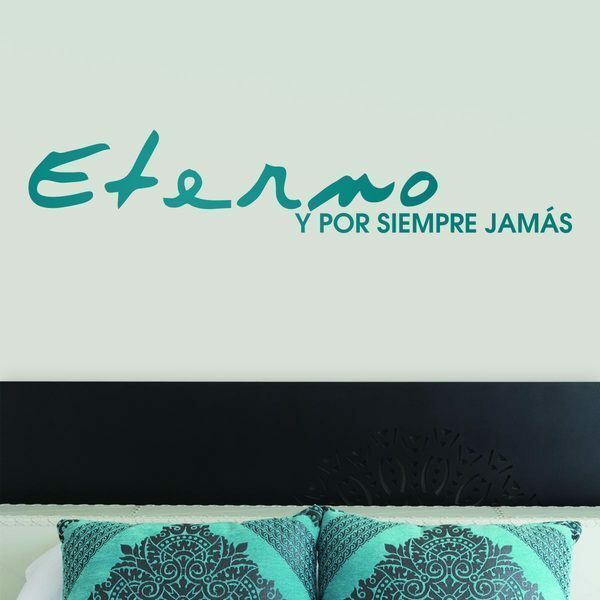 Wall stickers with a variety of themes. 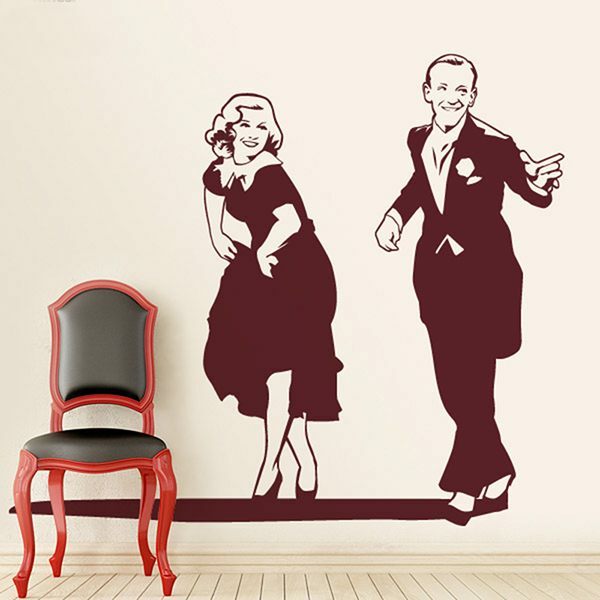 Funny designs for your walls to show your sense of humor and provoke a smile in their observers. 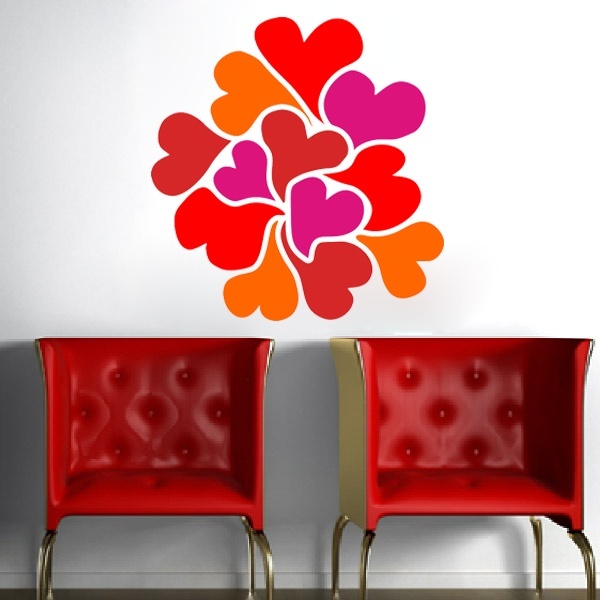 Fabulous stickers designs of zodiac signs, the collection marked by the stars for horoscope lovers. 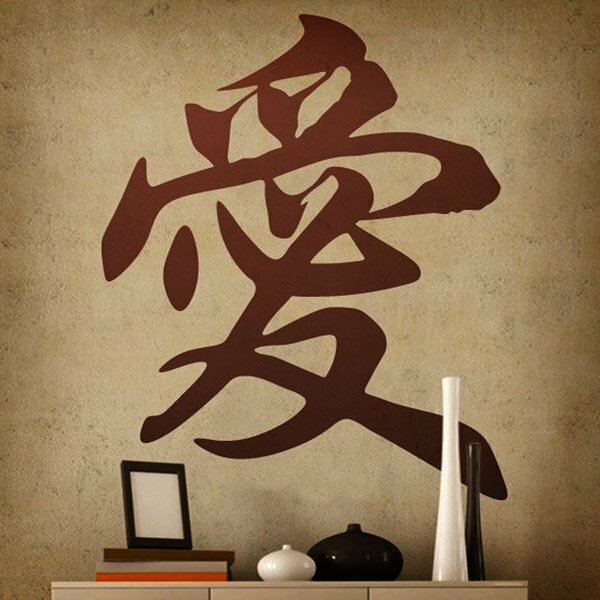 Zen stickers such as buddhas, mandalas, yoga, origami and martial arts.